Flying In? Nexstar is a National Showcase in sunny South Florida and conveniently located between the the Fort Lauderdale Airport (FLL) & West Palm Beach International Airport (PBI). The park location is roughly 30 minutes from each airport just minutes off either the Atlantic Ave exit in Delray Beach coming from the south or the Woolbright Ave exit in Boynton Beach if you're coming from the north off I95. 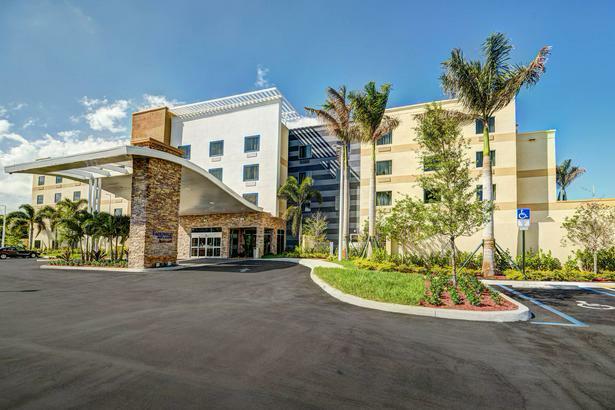 We have partnered with Fairfield Inn & Suites Delray Beach, the hotel is approximately 5-7 minutes from the park location. 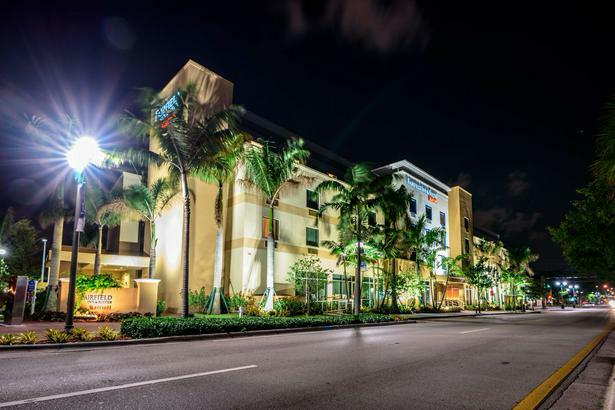 Please call 561-279-2900 and use the code Nexstar Lacrosse to access our block or rooms when making a reservation, rooms will be limited and will be on a first come first serve basis. If the NexStar has a group block does not work for you please try the link HERE for other tournament options.